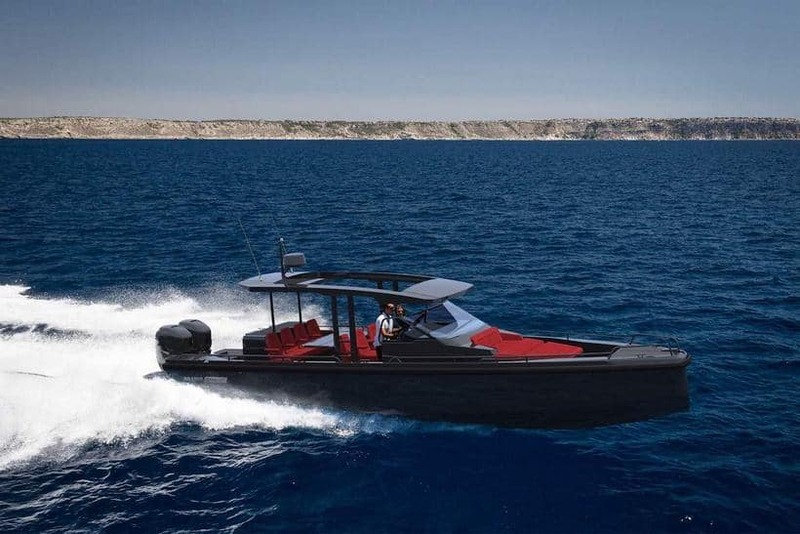 It wasn’t all that long ago that automotive and boating brands going into business together was the exception that proved the rule. 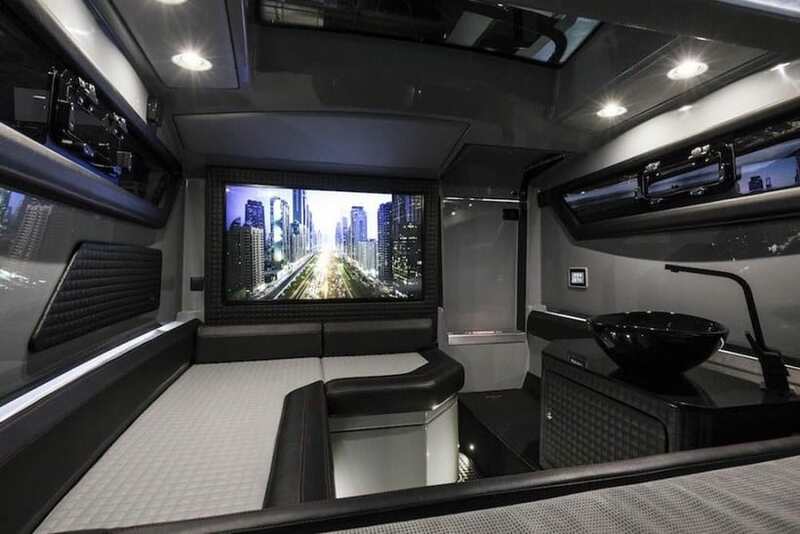 These days, however, not only are OEMs in the four-wheeled biz tying up with OEMs in the no-wheels-but-buoyant biz, but tuners are starting to get in on the action as well. 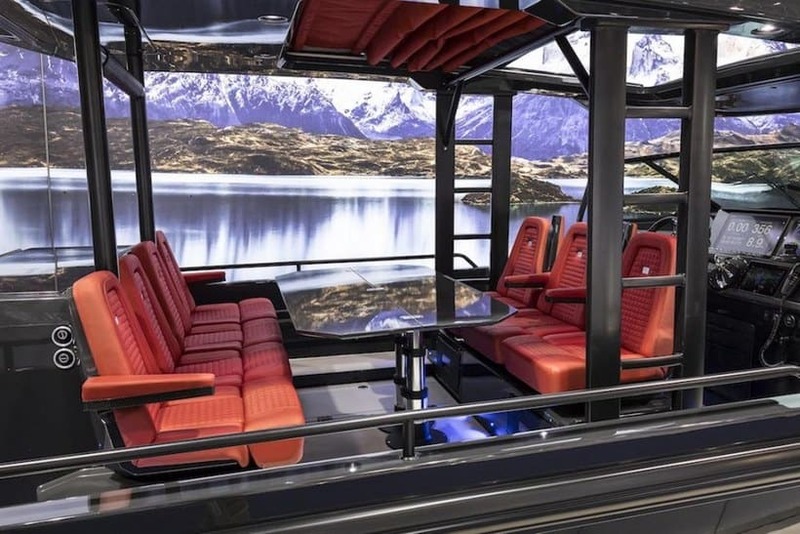 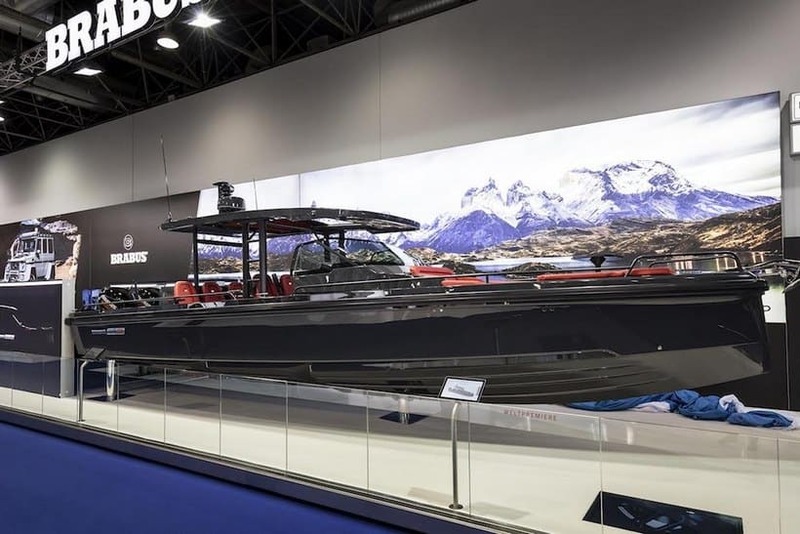 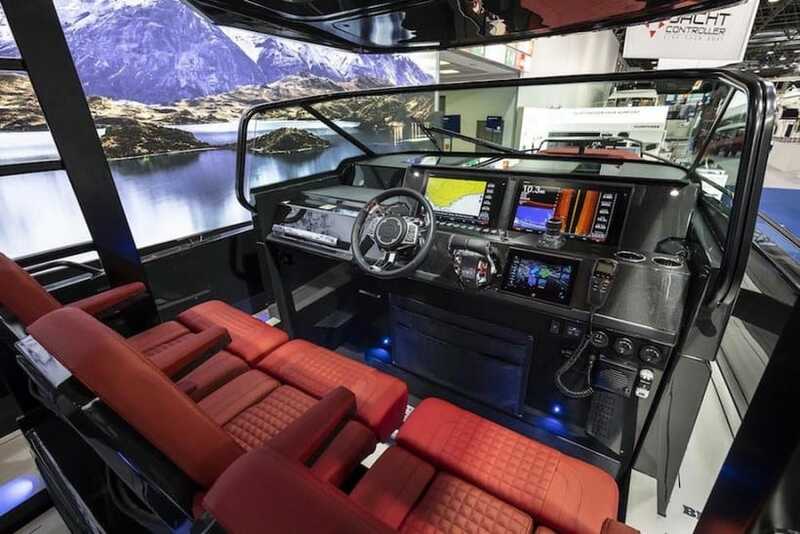 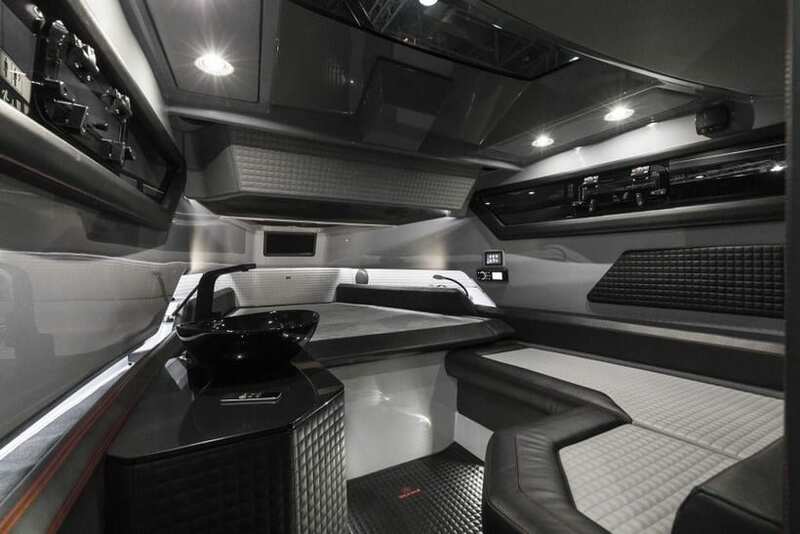 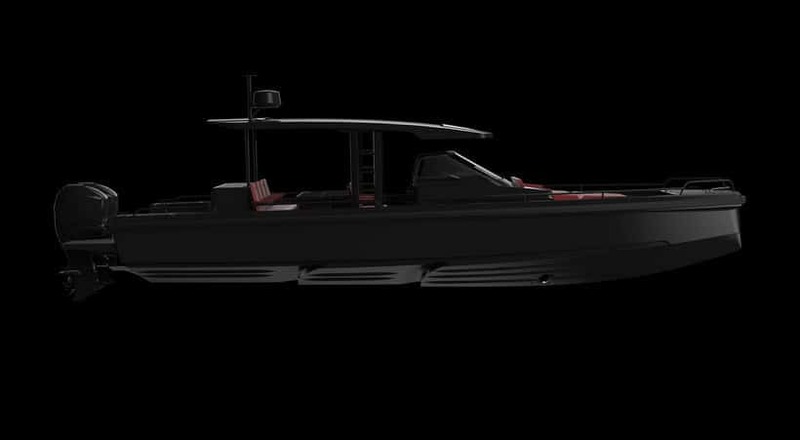 Take Brabus, for instance: The company known for taking Mercedes-Benz products to the next level has teamed up with Finnish boat builder Axopar to create vessel that combines high style with high performance and surprising practicality.